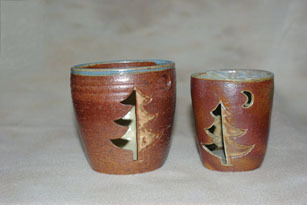 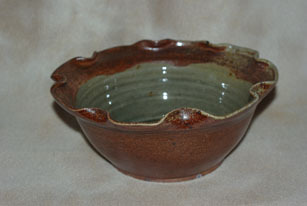 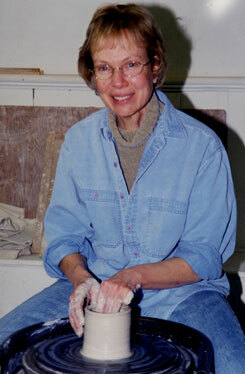 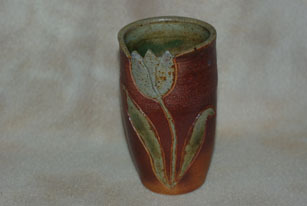 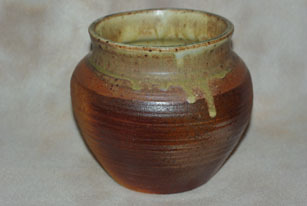 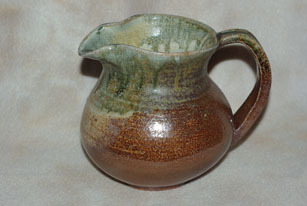 Barbara has been a student at Lafayette Clayworks for eight years. 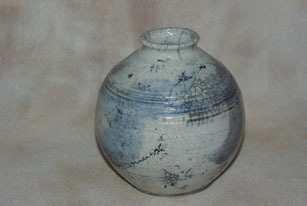 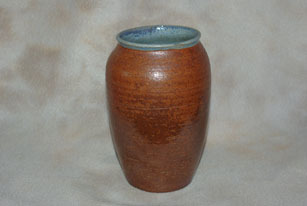 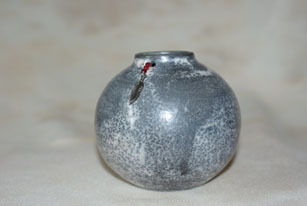 Although she has a preference for stoneware, either a rich brown iron clay body or a beige speckled clay body, Durfee also produces beautiful raku pieces. 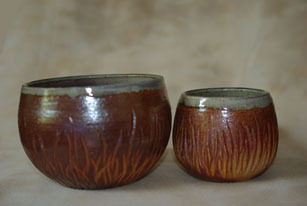 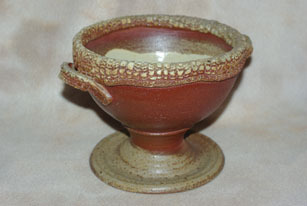 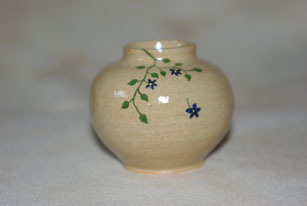 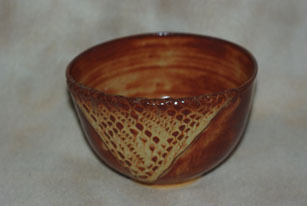 The delicate patterns and organic designs of the functional pottery describe the artist's love of nature.